Vlogging, or Video Blogging, became hugely popular with the growth of the internet. People love to create videos of themselves talking about current events, interests, ideas, and nearly everything else under the sun. You can even build a decently sized audience with it. The only thing standing in your way is the appropriate equipment and software. Of course, all of this depends on the quality of the videos and the type of content you want. Below you will find some equipment and basic software tools that will help you to start vlogging. The camera is the most important bit. You cannot video blog if you cannot take any video. You will want to find a camera that you can setup and use easily. 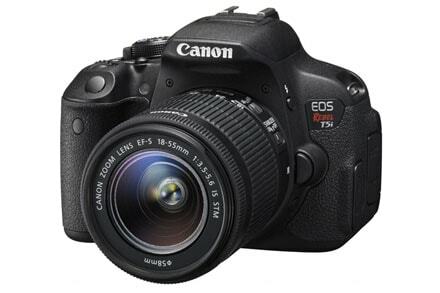 Cameras are available in most stores that sell electronics. You can purchase a large camera for higher quality production or you can go small for something basic. Consider your budget here because cameras can quickly eat up your cash. Check out our top 15 suggested vlogging cameras from different learning curve to different price range. 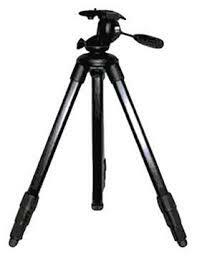 Do not overlook the importance of a tripod. When vlogging, you cannot carry the camera around with you. If you attempt to rest it anywhere, you might not find a suitable flat surface or the camera might not rest easily on any surface. For the vlogging to work, you want a simple tripod that can hold your camera for you. This is something that will free up your hands and allow you to take a well-lit position in front of the camera. Find a microphone, as well. Some cameras will have a microphone preinstalled, but it might not have the sound quality that you are after. Keep in mind that sound quality does change depending on microphone. 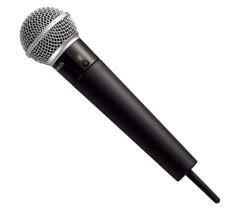 A good microphone can clearly pick up your voice and create a crisp sound when you play back the recording. You can find a high quality standalone microphone built for things like vlogging. Lighting is something that can drastically change the quality of a video. A video with good lighting makes you look better. The better that you look, the more interested your viewers are. If your video is dark or if there are too many shadows around, the vlog may not do as well as you would have hoped. It might come off as off-putting or it might not have the professional appearance that you were after. These are only a few of the options available. All of them do a great job of helping you with the basics of vlogging. Before choosing one, remember that some are operating system specific. One built for Apple will not run on a Windows PC, just as a Windows program will not run on an Apple computer. Upgrading is easy, too. There are plenty of programs available, such as Corel Video Studio, that offer higher end editing experiences at a relatively manageable price. You will not have to spend hundreds of dollars to get some of the extra features that you really want if you ever plan to upgrade. Anyone can start vlogging right away. 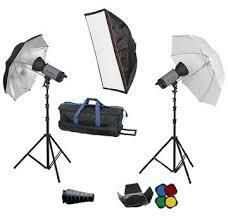 As long as you have the equipment and the software, you are good to go. The only thing that you want to check beforehand is the rules for your chosen upload site and the music you plan to use. Breaking rules can get you kicked out of sites so follow them. For the music, remember that you will have to pay to use some songs legally. Find royalty free music so that you can upload your videos without having to worry about the copyright holding taking it down almost immediately. I need some help. when I do jump cuts on filmora, during playback it stops and sticks at the end of a jump cut the speeds the first few seconds of the next. Why is it doing this and how can I stop this?